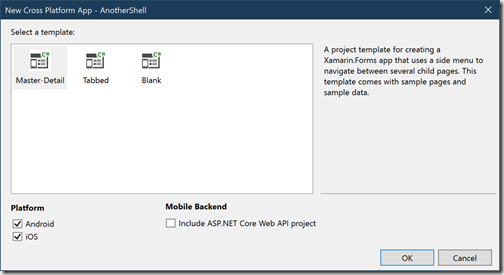 Back in late 2018 I did a post on getting started with Shell where I did a “File-New-Project” with Xamarin.Forms Shell. 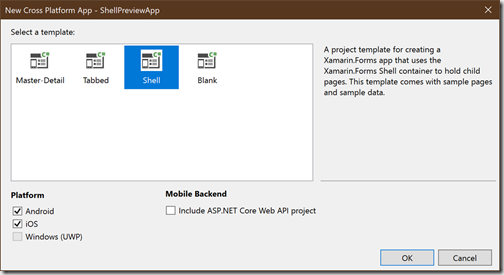 In this post I’m going to do a quick update to that post looking at creating a new Shell application with Visual Studio 2019, and then upgrading to the preview of Xamarin.Forms Shell v4. 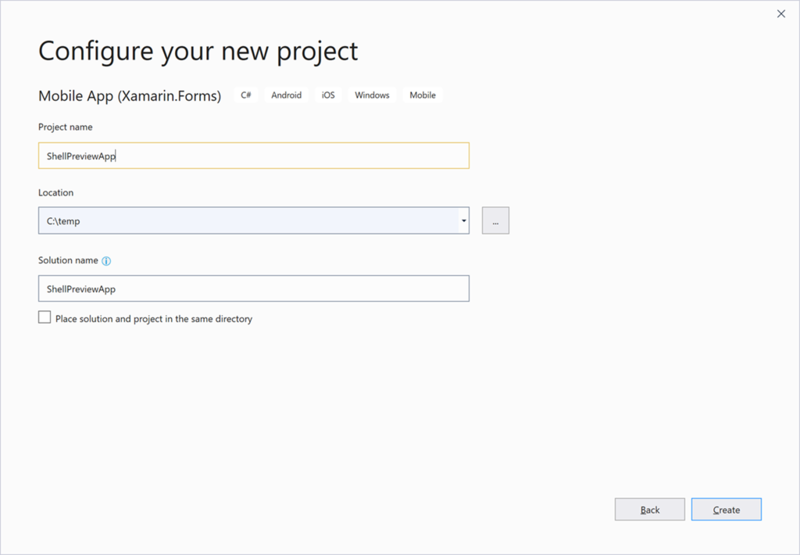 As all great projects start, let’s get going with the Create a new project dialog. 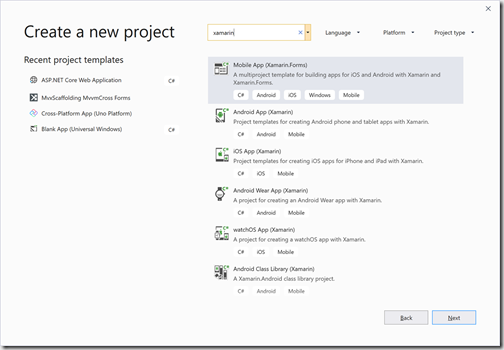 Search for Xamarin and select the Mobile App (Xamarin.Forms) template. 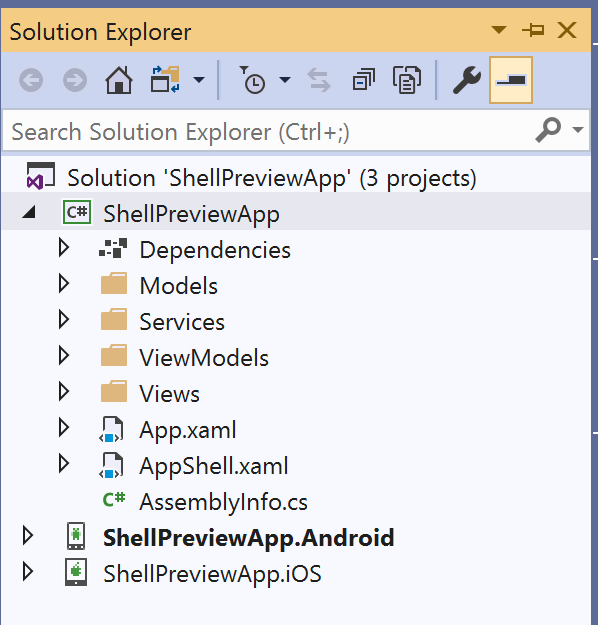 Select Shell as the application template. 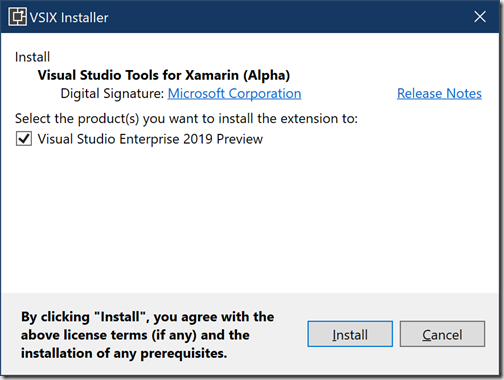 Note: The Windows (UWP) option has come back (removed in the initial release of Visual Studio 2019) when creating Xamarin.Forms applications. However, since Shell isn’t supported by UWP at the moment, the Windows (UWP) option is currently disabled. 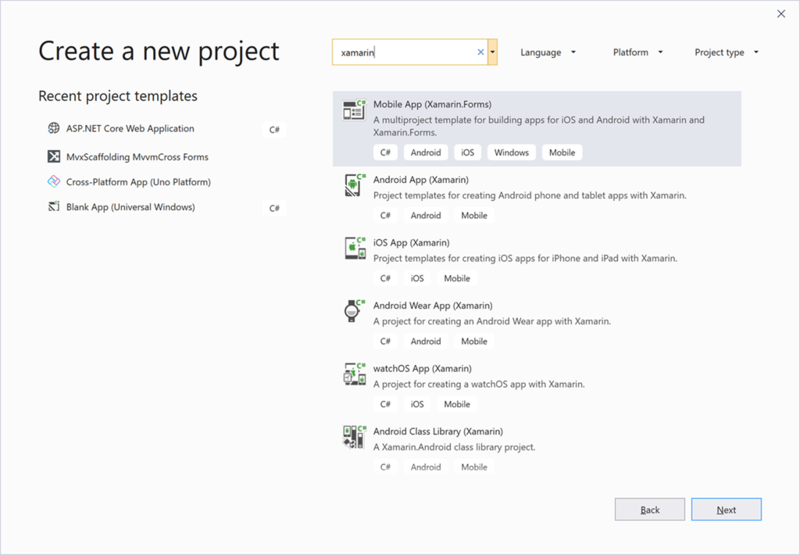 And there you have it a new Xamarin.Forms application that you can build and run, that leverages Shell. And looks a little like this with bottom tabs and an ADD button in the navigation bar. But let’s see what v4 is going to give us. 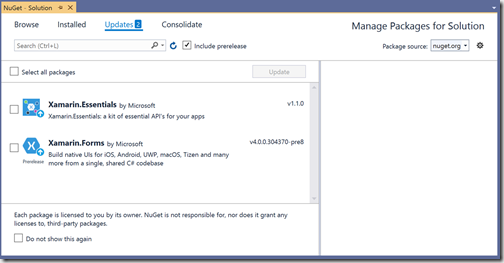 Select “Include prerelease” and update to the latest packages. One addition that is more of a cosmetic improvement is the naming of ShellItem and ShellSection – I think the initial intent of these were that they should be somewhat abstracted for the actual UI implementation. However, as Shell has matured, the reality is that ShellItem maps to an item that appears in the flyout and an ShellSection maps to a tab…..
Wow, hold on, what are these things ShellItem, ShellSection and ShellContent? 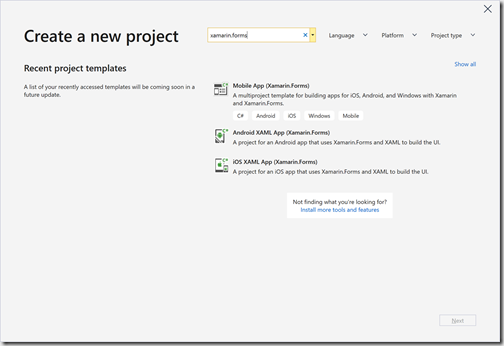 If you haven’t been following what the Xamarin.Forms team have been working on then Shell might come as a bit of a surprise. However, as nearly every app developer will admit, one of the most painfully tedious parts of building an application is create and linking all the pages of the application so that the user can navigate between them. 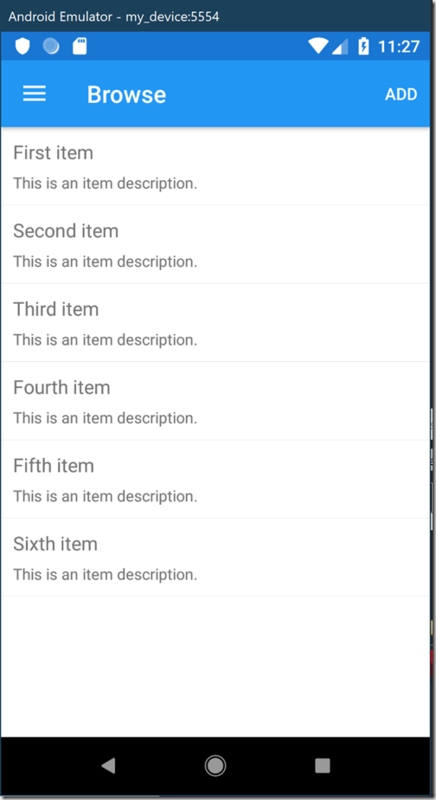 The cognitive load of how to do master-details or tabs even in Xamarin.Forms makes it hard for developers to get started. What Shell aims to achieve is to provide a declarative way for you to define how your application is structured. 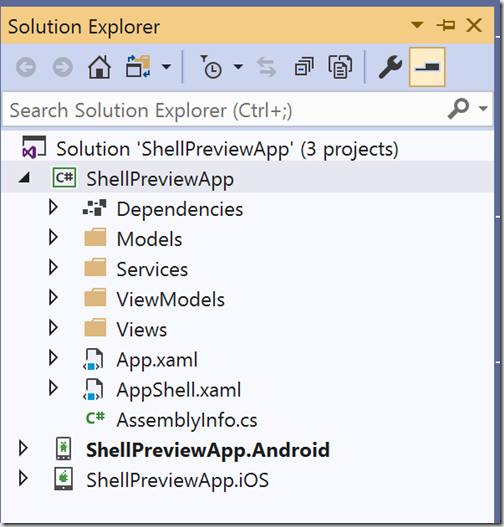 - ShellItem – these are the first level pages of the application. Currently if there are multiple ShellItems defined, they’ll automatically appear in a Flyout. 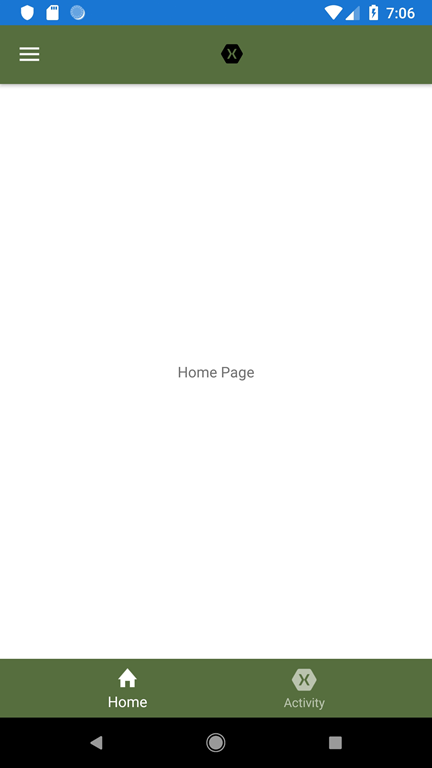 - ShellSection – a page can be broken into sections which essentially map to bottom tabs. 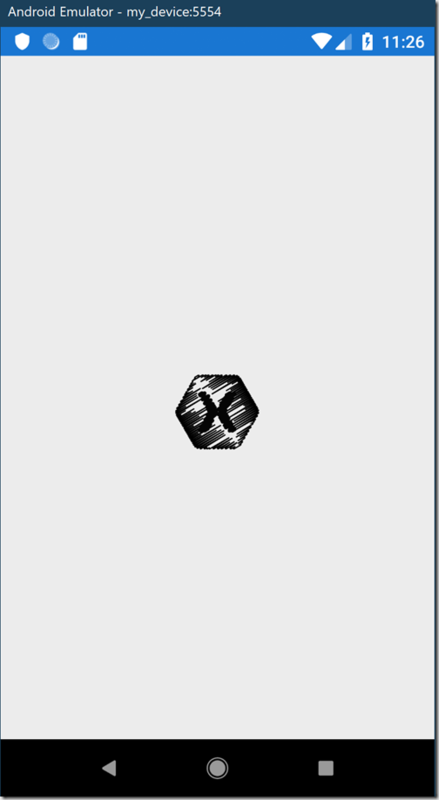 If a ShellItem only has one ShellSection, no tabs will show. 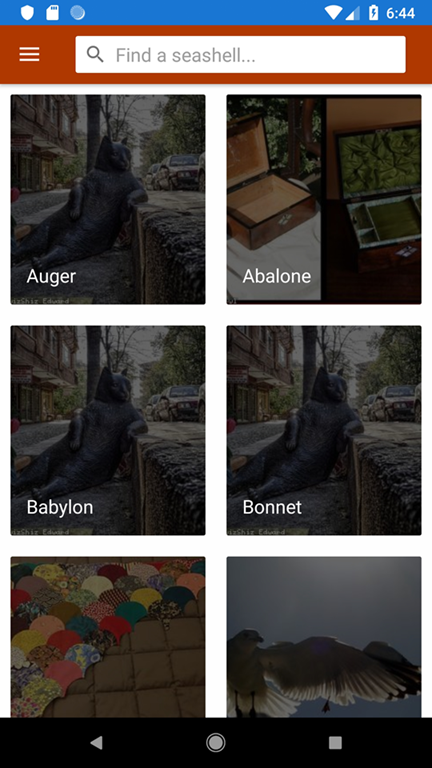 - ShellContent – this is the actual page content that will be displayed within the bottom tabs. If a ShellSection has multiple ShellContent, tabs will appear at the top of the tab giving you a tab-sandwich display. In v4, to make it easier for developers to clearly see what was going on, additional classes, FlyoutItem and Tab were added that sub-class ShellItem and ShellSection respectively. 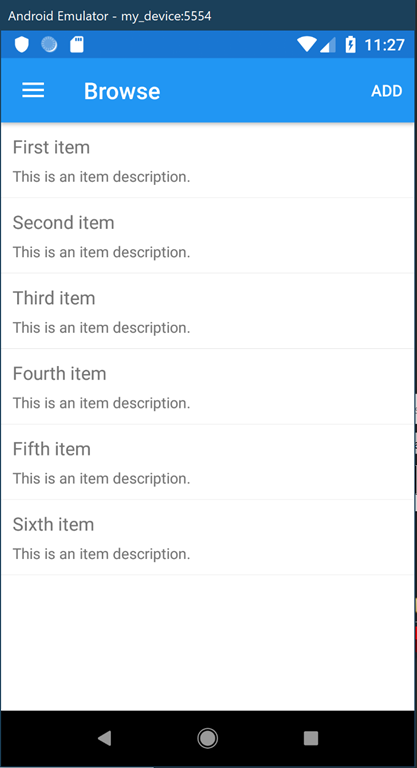 The following example layouts use the new element names – if you’re still on v3.6 of Xamarin.Forms you will need to stick with ShellItem and ShellSection. 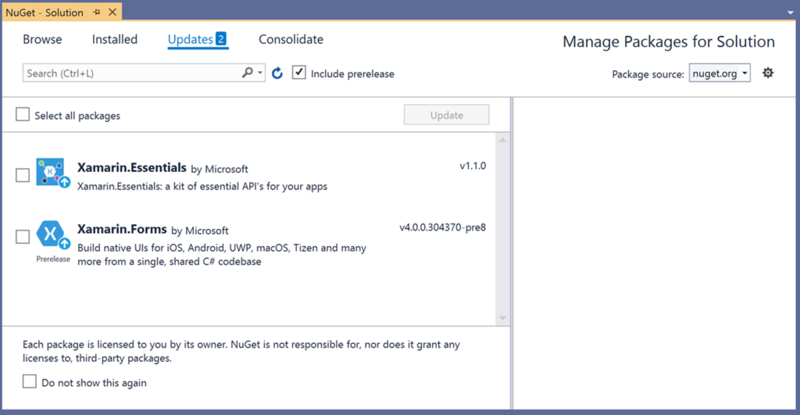 - For a single ShellContent there’s no need to include a Tab element, simply nest it directly under the FlyoutItem. 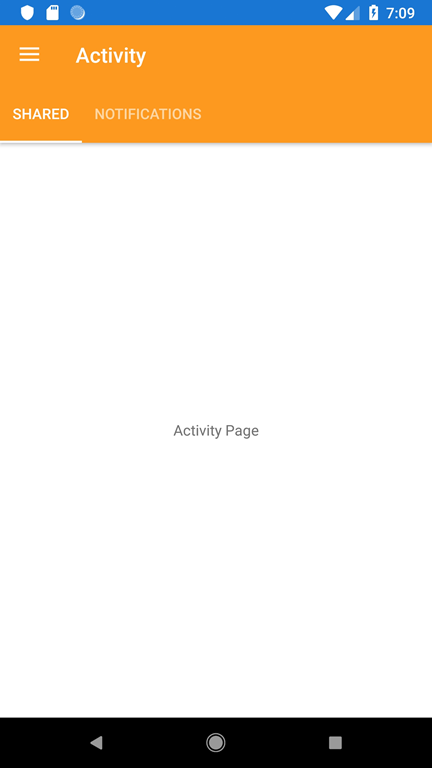 - The FlyoutBehavior attribute can be used to hide/show the flyout on different pages in the application, or (as in this case) across the whole application. Use Shell.FlyoutBehavior on individual FlyoutItem elements to hide the flyout on those pages. As you will have briefly seen, it’s possible to rapidly stand up the basics of an application using a combination of flyouts and tabs to structure your application. 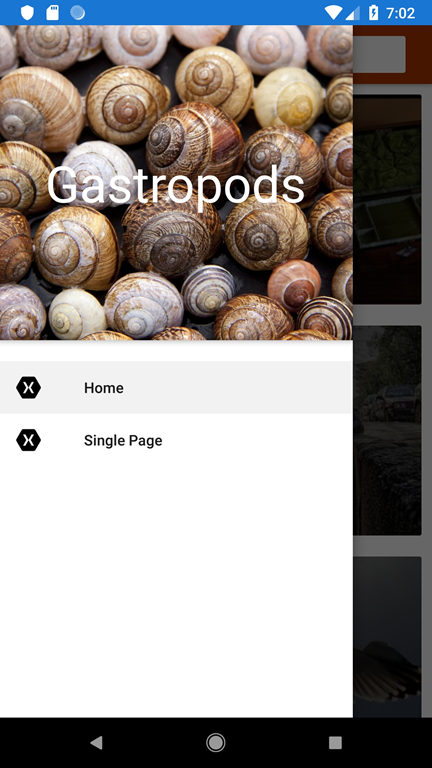 In this post we’ve referenced the preview of the next version of Xamarin.Forms Shell, so you can expect that some of the features, particularly around navigation are subject to change in the coming months. 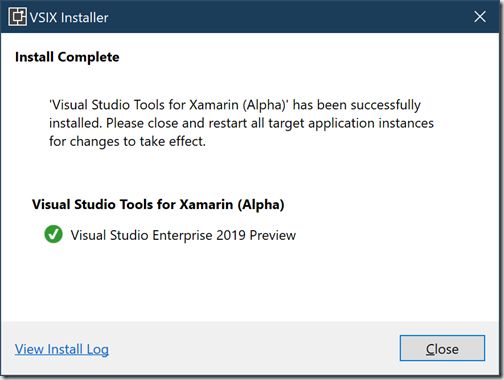 In my previous post, Unboxing Visual Studio 2019 for Xamarin.Forms, I covered creating a new Xamarin.Forms project in Visual Studio 2019. 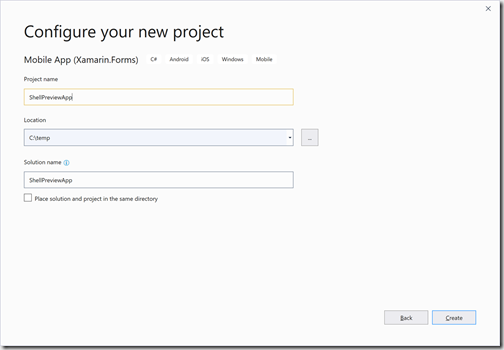 The Xamarin.Forms project template hasn’t really changed much and the default application you get is the same as what we were seeing in the most recent updates for Visual Studio 2017. However, there are some big updates coming down the line for Xamarin.Forms developers, not the least is Shell, which is covered in the introductory post. 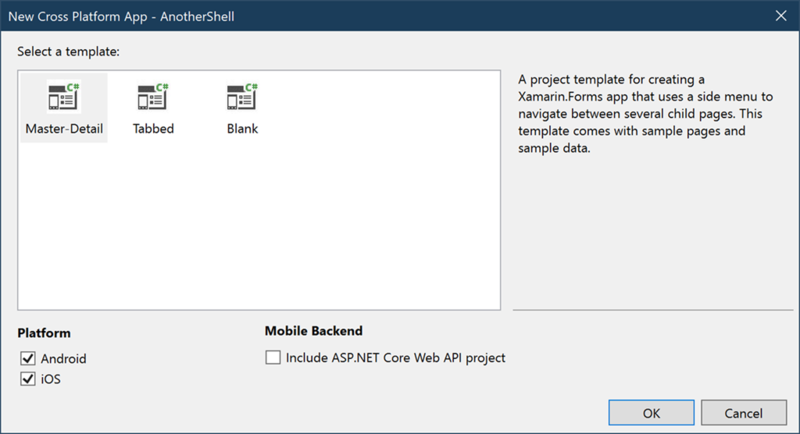 It seems that the new templates must have completely replaced the previous templates – not a great start, considering I’m likely to want to be able to create a non-shell based Xamarin.Forms application. Ummm…. Where’s the UWP support? Seriously, as if UWP wasn’t failing hard enough as it is, the fact that there doesn’t appear to be UWP support in the initial Shell release it a bid depressing. After that the new project screens all look familiar, so the next thing we’re looking at is the default solution structure. My first comment (as usual) is that the view models are stuck in the same project as all the UI elements – I consider this to be incredibly bad practice as it means you end up with a mess of dependencies and it’s way to easy to break the separation of concerns between view and view models. 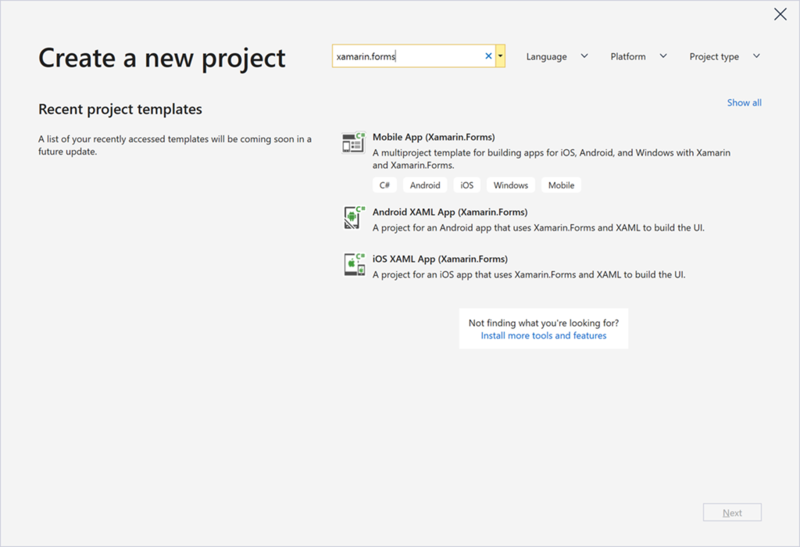 Having said that, this is a getting started templates, so I guess if they’d added another project it would probably alienate other developers who prefer to have everything in a single project. The great thing is that I can select either iOS or Android as my startup project and hit run – a minute or two later after the emulator has started up the app has been deployed and is running. Side Note: This post actually took me a couple of sessions because I got interrupted and it took a couple of days for me to get back to it. 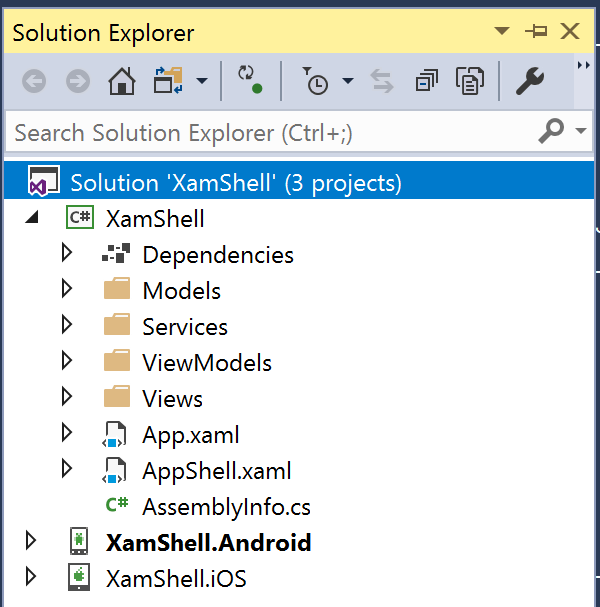 When I did, I accidentally opened the XamShell app I’d created in Visual Studio 2017, where it builds and runs without issue. Of course I don’t have the Shell templates. 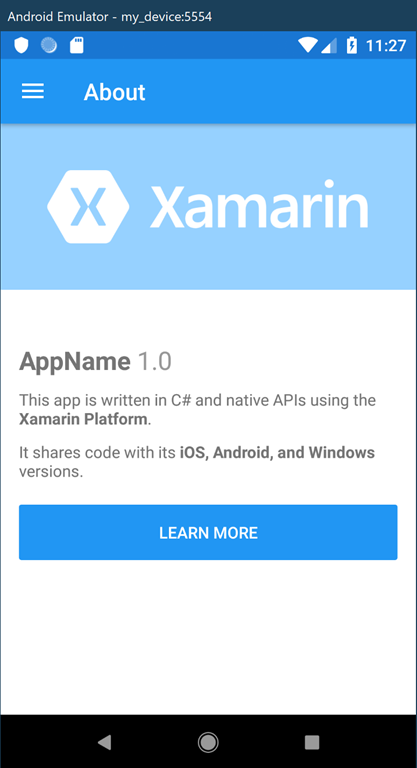 Here are a couple of screenshots from the running app – Firstly I love that they’re replaced the Xamarin logo added to the new project, as shown in the splashscreen. Note that this is not actually a splashscreen and that in fact they’re setting the background on the main activitiy. There’s so debate about whether this is best practice, or whether it’s still good to use a splashscreen to improve the perceived boot time of the app. This is the master-details template, so we get things like the burger menu. The main screen includes a basic list and an add button in the navigation bar – pretty stock look and feel. The about page is a little more interesting but again nothing mind-blowing. 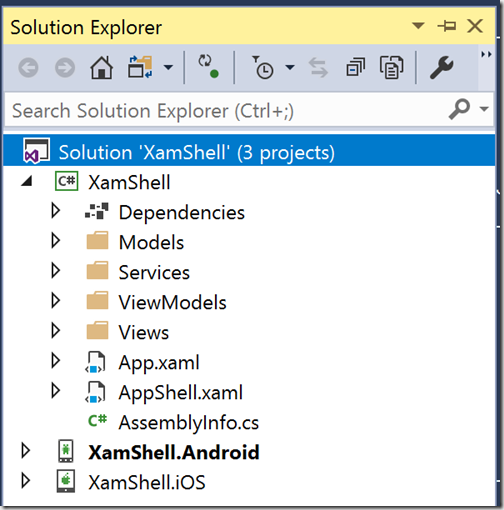 If we look in the main XamShell project we notice that in addition to the usual App.xaml, which is required for Xamarin Forms, there is now also an AppShell.xaml. 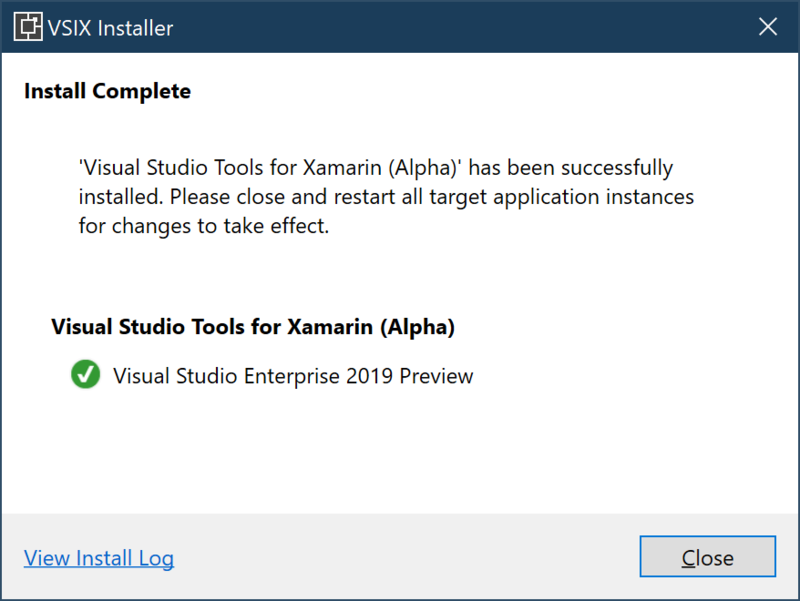 At this point I did in fact switch back to Visual Studio 2019 because opening AppShell.xaml in VS2017 seemed to be a bit of a broken experience. 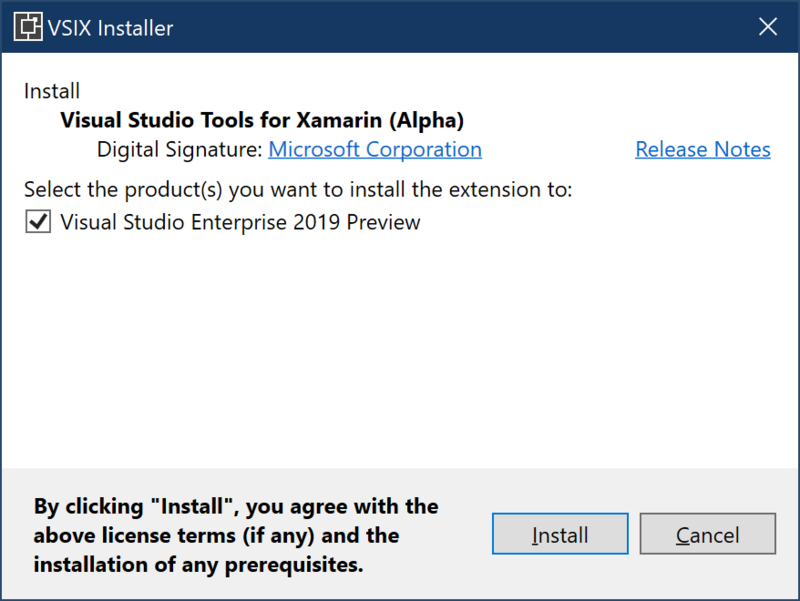 Opening AppShell.xaml the first thing I noticed is that styles have been setup and a combination of implicit and explicit styles defined – yes!!! this is great to see in a template. 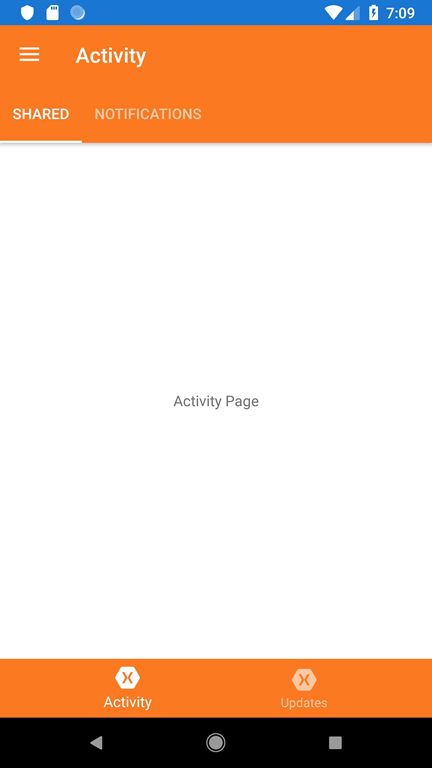 Next I noticed that two pages have been defined: Browse and About – this confused me as there are actually 4 pages included in the project. On checking the code, it appears that the other pages are dynamically created as needed. The introductory documentation on Shell provides a good overview of the key elements that make up the Shell hierarchy. My initially impressions are that this is going to be great for jump starting basic mobile applications. I’m interested to see how far this can be taken and how it can handle more complex navigation patterns and applications. I’ll explore further the various aspects of Shell but I’d encourage all Xamarin Forms developers to give Shell a chance – let’s see whether this can be made into something amazing by providing constructive feedback to the XF team.